We've been hashtagged! (Is that even a word?) 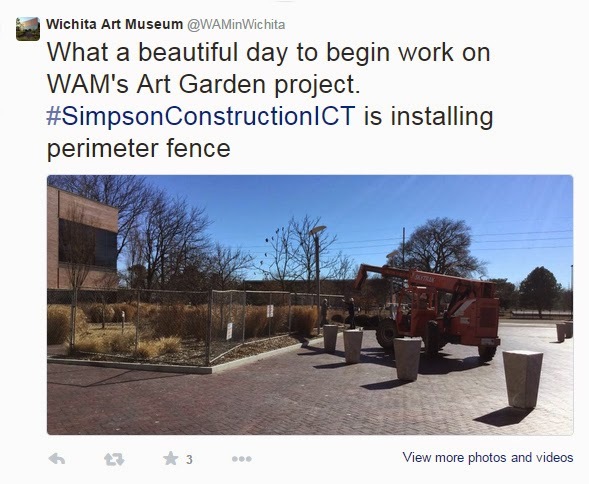 If you tweet, be sure to watch for additional updates on the Wichita Art Museum Art Garden @WAMinWichita.